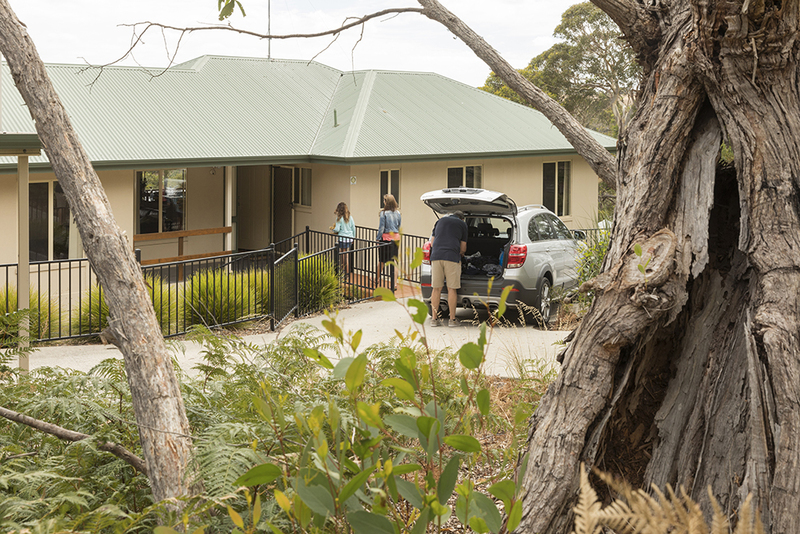 The Childhood Cancer Association has accommodation available to support country and interstate families who are required to travel to Adelaide to undergo treatment at the Women's & Children's Hospital. Additionally, respite accommodation is available for member families who have a child with cancer or who have lost a child to cancer. (Please note some conditions do apply). 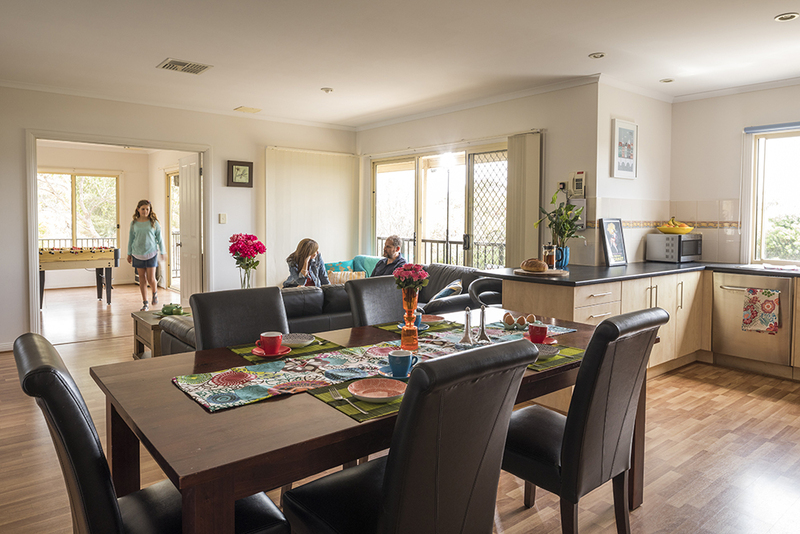 The Childhood Cancer Association provides accommodation to country and interstate families, whilst their child is undergoing treatment at the Women's and Children's Hospital (WCH) in Adelaide. 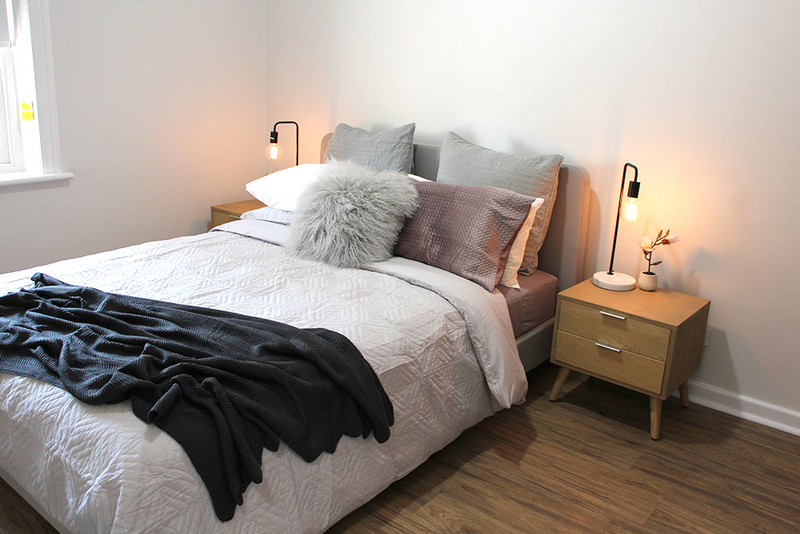 The four Michael Rice Units are conveniently located close to the WCH in Prospect. Families are able to stay for as long as required whilst their child is undergoing medical treatment, or should they be required to travel to Adelaide for medical appointments related to their child’s cancer treatment. 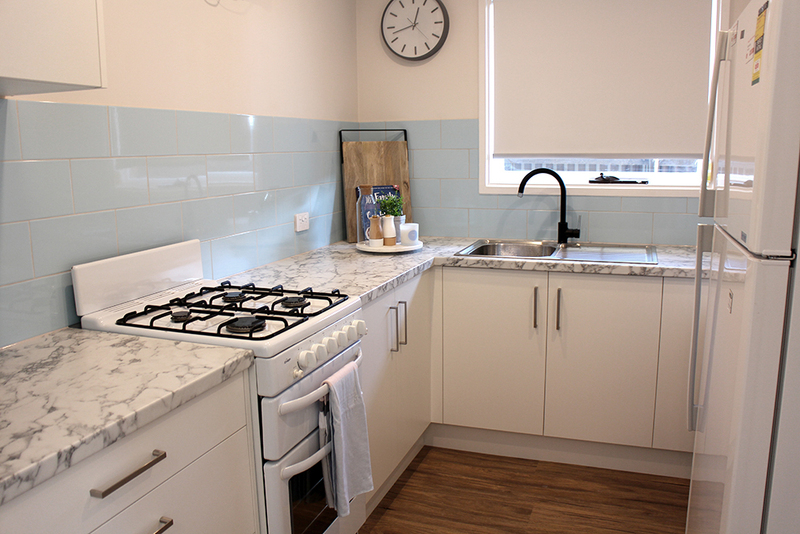 Accommodation at the Michael Rice Units is arranged through the Social Work team at the Women's and Children's Hospital. In 1991, Neil and Robyn Walker lost one of their twins, Bradley, to cancer at the age of four. The Walker's experience helped them to realise how important support systems were for other families facing a similar situation and subsequently became actively involved in supporting the work of the Childhood Cancer Association. In 2004, with the funds raised by the Walkers and their fundraising group (The Six State Challenge Team), 'Bradley's Place' was opened. 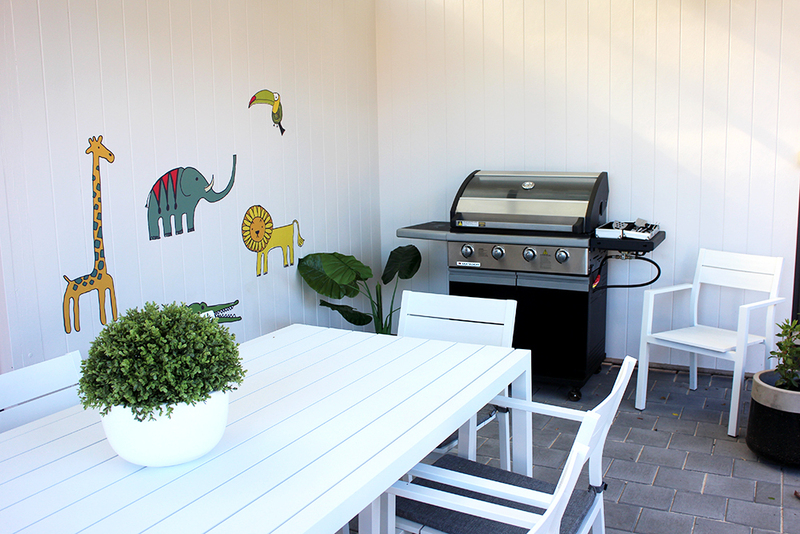 Located at Inman Valley, the house is perfectly located close to great beaches, Victor Harbor, Granite Island and Urimbirra Wildlife Park, and all in reasonable proximity to Adelaide. 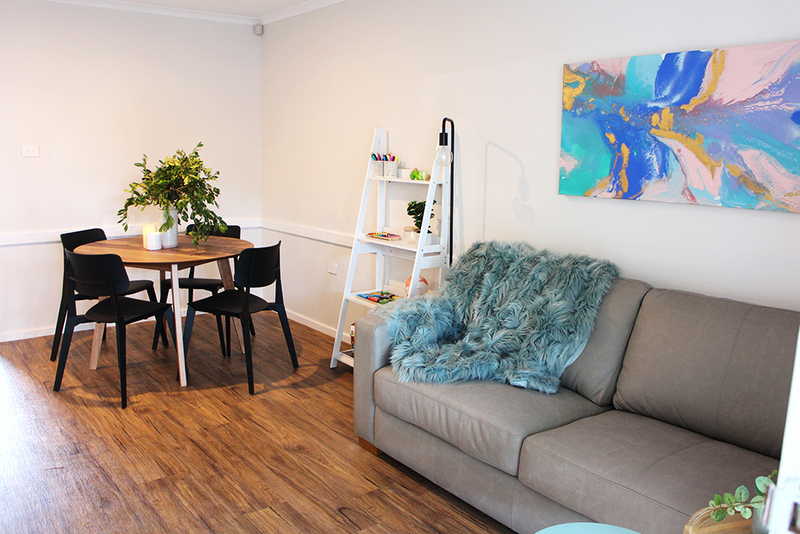 The completion of the project, aptly named 'Bradley's Place', means that children with cancer and their families now have a special place, a peaceful haven away from some of the stresses and demands that come with this life changing illness. 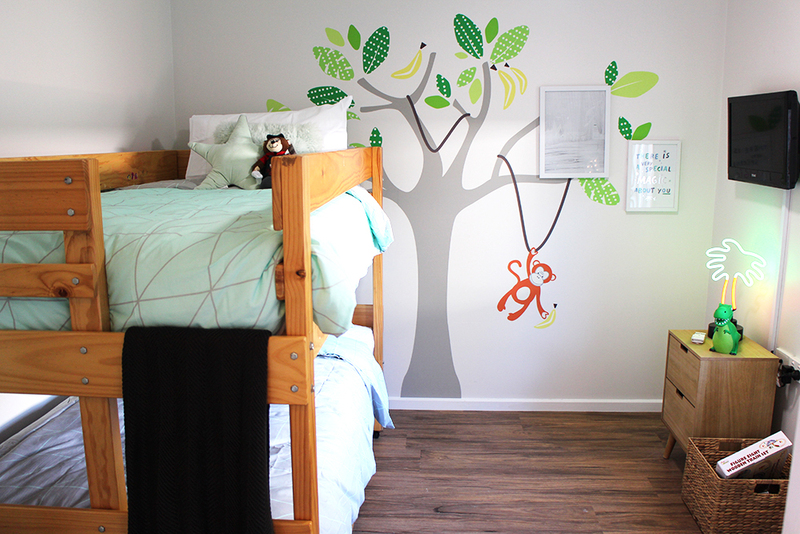 Families who have a child with cancer, and families who have had a child die as a result of a cancer diagnosis are eligible to stay at Bradley's Place throughout the year. 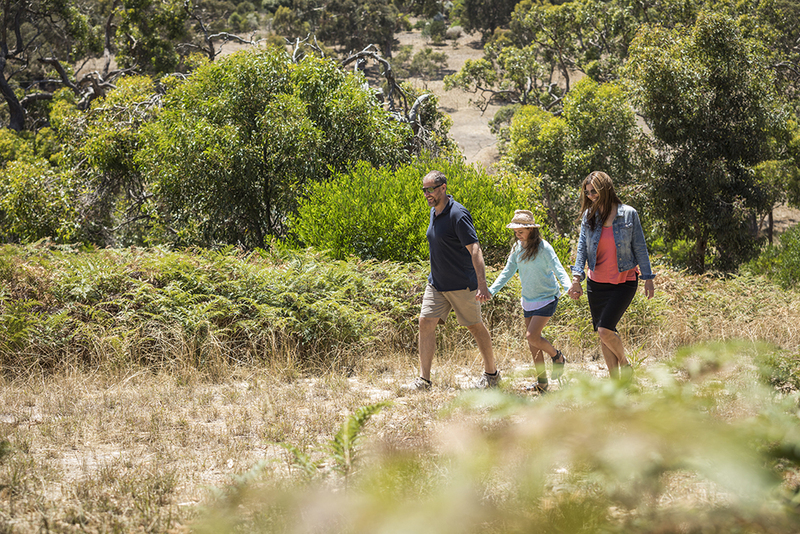 Whilst staying at Bradley’s Place, families receive vouchers to access some of the local highlights such as Urimbirra Wildlife Park and the Victor Harbor Farmers Market, with thanks to generous members and businesses of the local community. 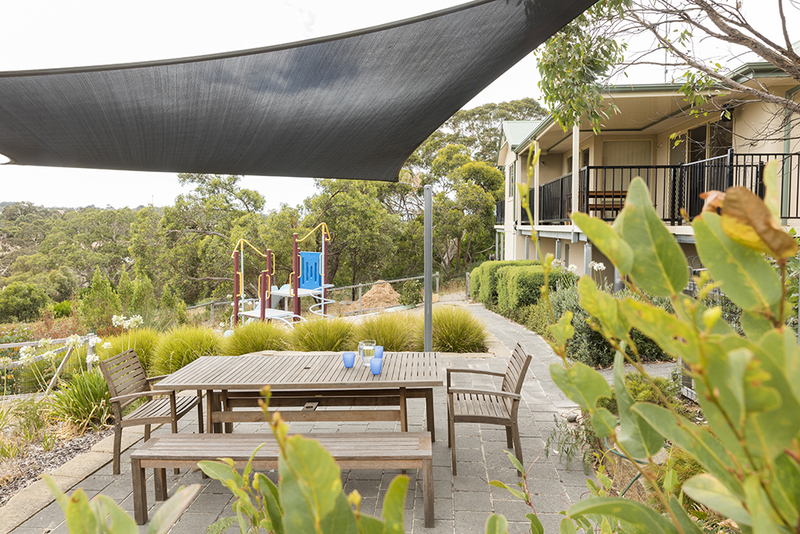 For further information about booking Bradley's Place, please contact the Family Service team on (08) 8239 2211 or via the Contact Us page.